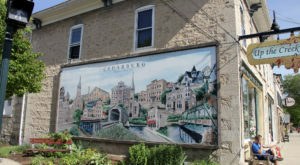 Cedarburg, located just north of Milwaukee, is one of Wisconsin’s most charming towns. 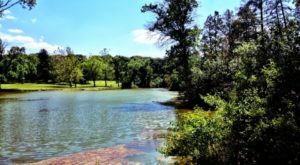 Escaping the city into a simpler atmosphere is something we all need at times, and this summer festival is the perfect reason to get away. 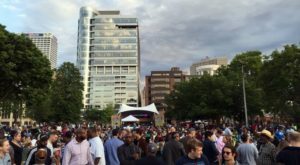 You won’t be alone either – tens of thousands of people flock to the ‘Burg each summer to experience this festival for themselves. 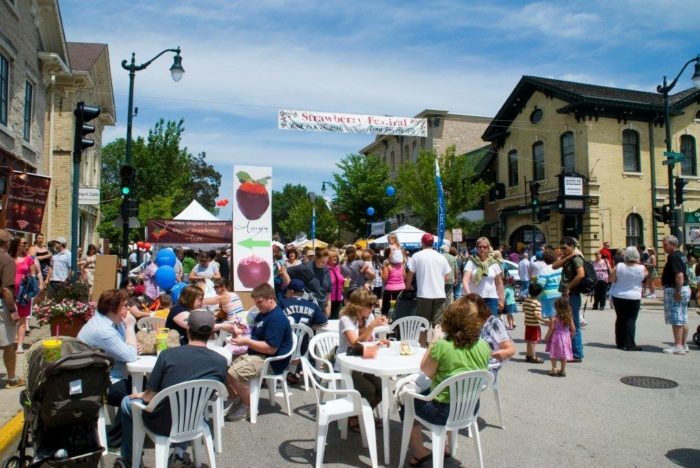 Welcome to the Cedarburg Strawberry Festival! 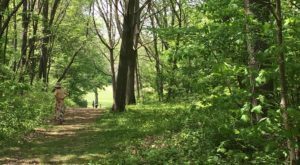 This delightful summer celebration takes place in the quaint town of Cedarburg, just 30 minutes north of Milwaukee. 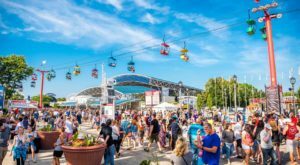 This year, the Cedarburg Strawberry Festival takes place on June 23-24, 2018. 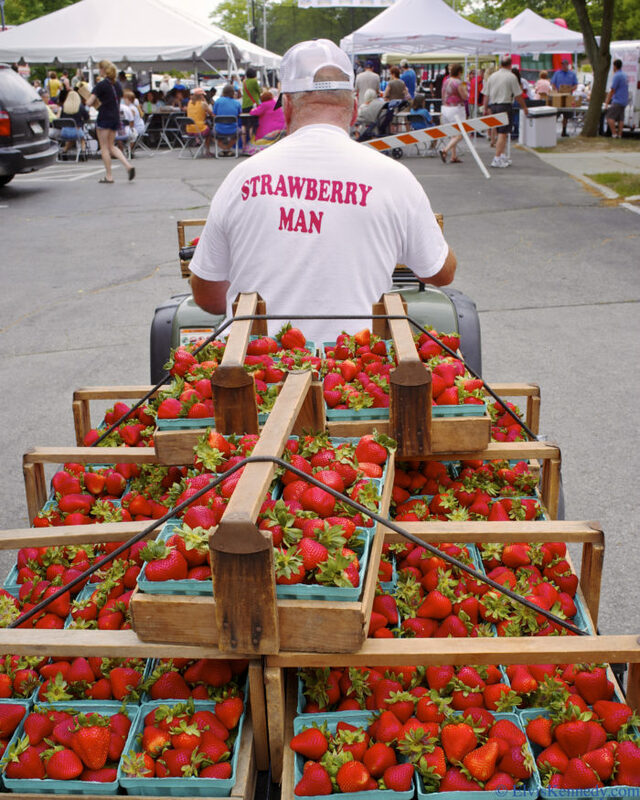 This strawberry-filled weekend brings in close to 100,000 people every year. 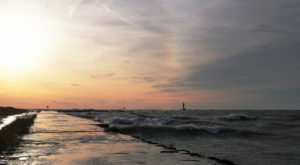 The festivities are completely free to attend and family-friendly. If you love strawberries, this is the place to be. 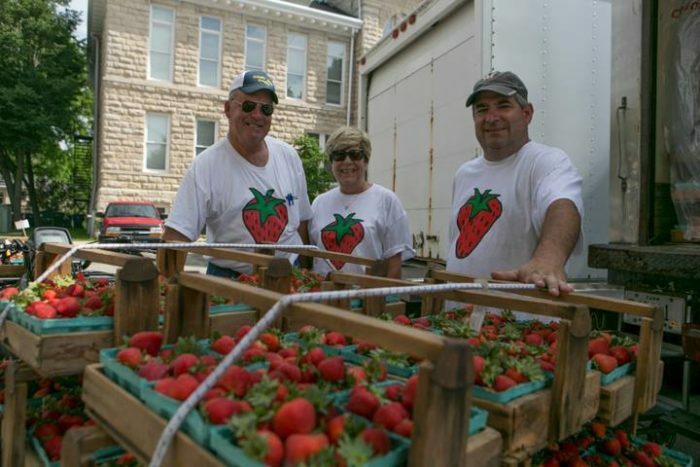 Schmit's Farm Produce provides over 5,000 quarts of strawberries for this festival - and they're delicious! 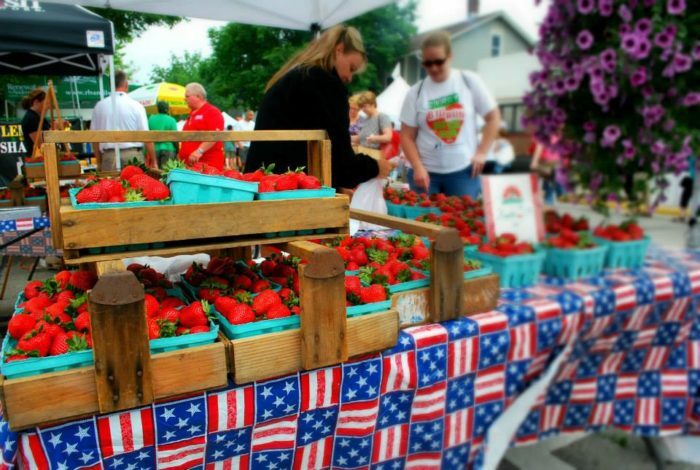 The Cedarburg Strawberry Festival has strawberry everything. You’ll find all of your favorite treats, including strawberry shortcake, strawberry lemonade, and chocolate covered strawberries, but you also find some seriously unique strawberry creations. Have you tried a strawberry brat? 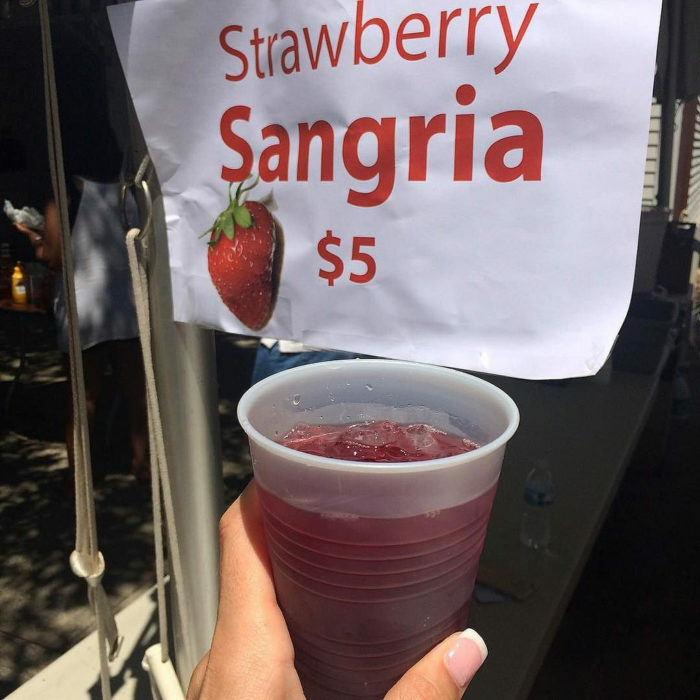 When we say this festival has strawberry everything, we mean it! Cedar Creek Winery provides strawberry wines, including they're delightful Strawberry Blush Wine. It's a must-try for any wine lover! 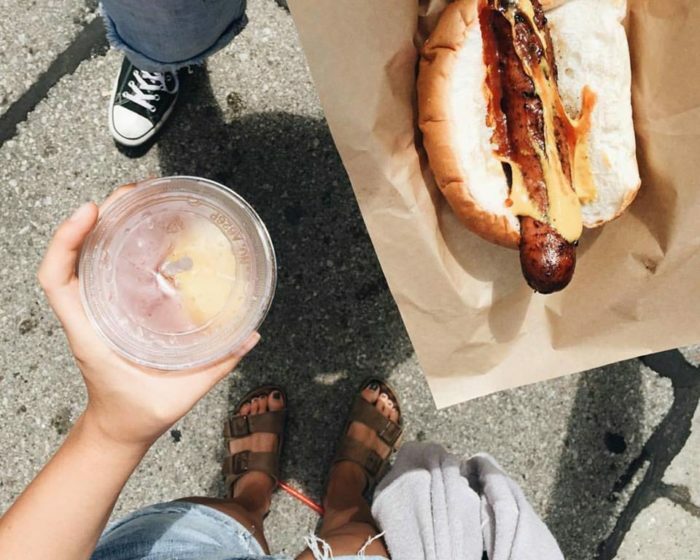 This festival is the perfect mix of food, music, and art. 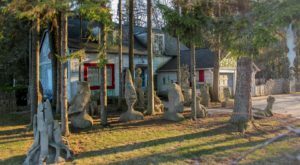 On Washington Avenue, you'll find dozens of local artists and have a chance to purchase their unique pieces to bring home with you. 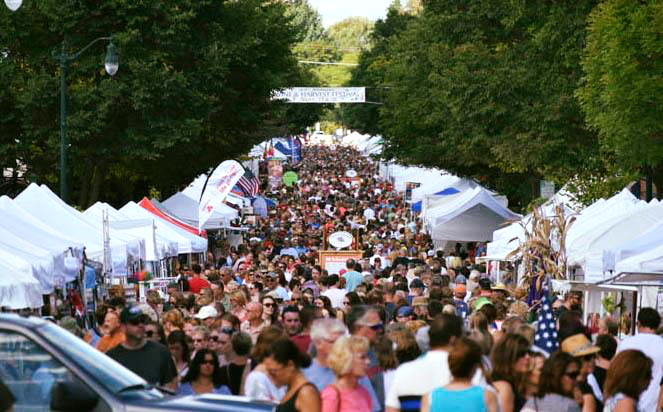 Cedarburg is proud of their artistic traditions and what they call "Art on the Avenue" brings this festival so much color. 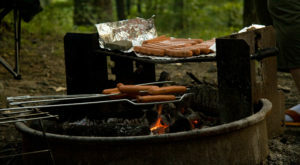 Live music is provided all throughout the festival and there are other food vendors are on-site if you're hungry for a good burger or barbecue. 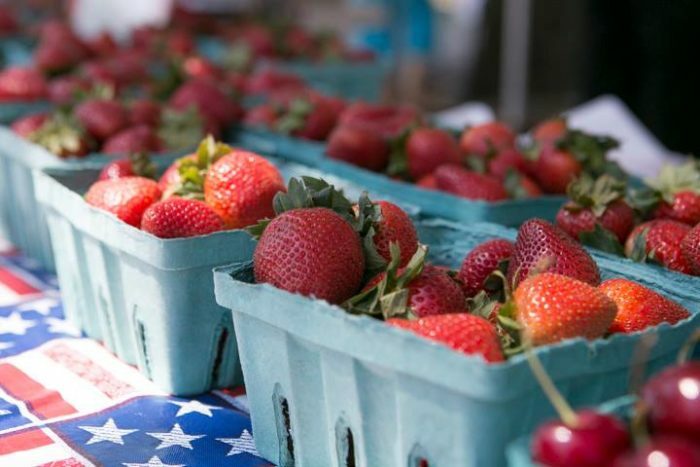 Cedarburg’s Strawberry Festival might just be the tastiest small town celebration around, and you won’t want to miss out! 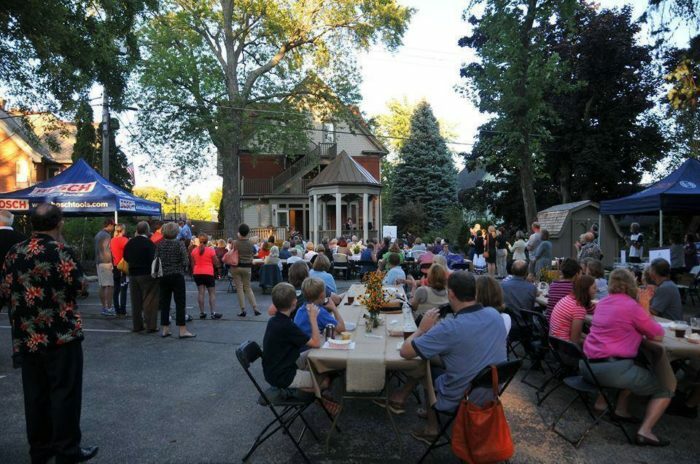 You can find more information on the Festivals of Cedarburg website here. 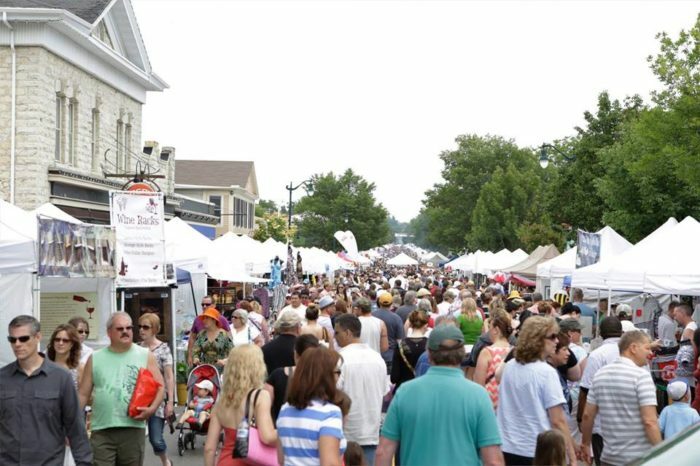 Do you make the trek to Cedarburg each year for this summer festival? What’s your favorite part? Let us know in the comments!